Himachal Pradesh: Indian Institute of Technology (IIT), Mandi is conducting Walk-in-Interview for the recruitment of Project Associate under Dr. Tushar Jain, Department of Electrical Engineering. Candidate interested to apply in Project Recruitment 2018 of IIT Mandi need to go through following details. B.E./B.Tech. 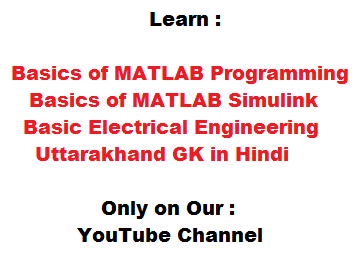 in Electrical Engineering or equivalent who have Qualified GATE or equivalent national level examination. M.Tech in control systems, power systems or equivalent. 1 Year OR upto the Project Completion. Candidate interested to apply for Project Recruitment 2018 of IIT Mandi need to remember following dates. Candidate interested to apply for Project Recruitment 2018 of IIT Mandi can go through following links for official information and other details.